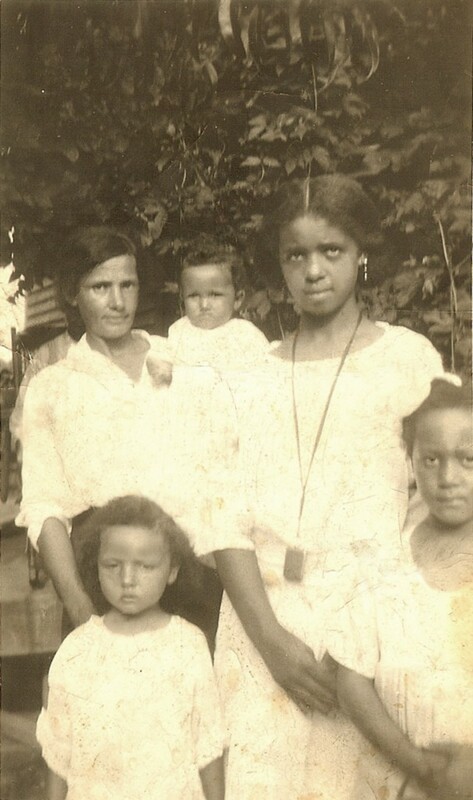 Edward Cleage’s wife, Mattie (Dotson) Cleage with four of their five daughters. The baby is Juanita, The three older girls are Beatrice, Olaand Helen. Photograph in McMinn County, TN, about 1922.
it´s a great shot. Nice to have. You have such wonderful pictures! I love this! Thank you both! So glad to have these photos. nice to see memories so vividly kept.